For my Final Major Project (FMP), I’ve set my own brief that focuses on books, everything and anything related to do books. To investigate the issues surrounding public libraries and the increasing use of eBooks, and understand the reasons behind the decline of libraries and the role that technology has. Using copywriting, graphic design, social media and possibly photography, a new and creative campaign is to be developed to promote the use of a public library. It should build awareness and be a combination of digital and traditional media. I have always had an interest in reading since a young age and my local library is what inspired my love of words. Also an avid book-reader, I’m regularly asked on my opinion about the Books versus eBooks debate. This will give me the opportunity to promote something that is of personal significance to me and will be a talking point post-degree. 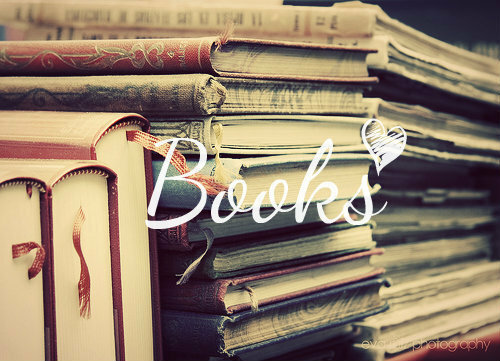 It will combine my interests in books, technology and human behaviour. This project will use the medium of copywriting, which will be an effective way to storytell in advertising. It will challenge the concept that “long copy is dead”. I believe that my specialist area is copywriting however my portfolio doesn’t document this so this project is an ideal opportunity for me to show off my hidden skills. My career aspiration is to be a copywriter so it’s a particularly important that my portfolio evidences this. Also by conducting an investigation, I will be able to show my research skills allowing for further opportunities to be identified. I believe this is an important issue and a worthwhile project. Check out the research blog for this brief. Please join in with any observations or advice that could aid my discussion and the final outcome. Thanks for reading Amelia! I totally agree, it’s sad to see many public libraries being abandoned. Your post about Bristol library is inspiring, hope you don’t mind me including sections of it as research.